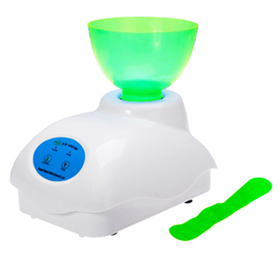 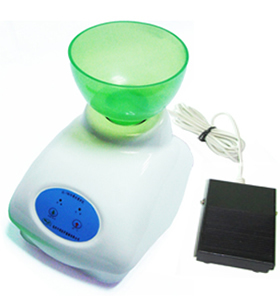 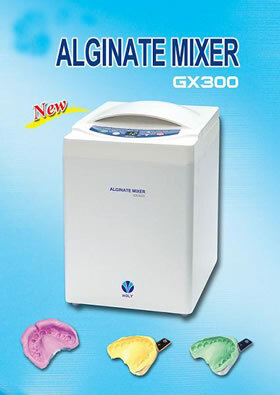 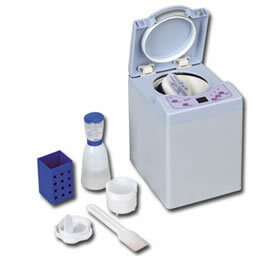 The unit is used to mix alginate for making dentures model. 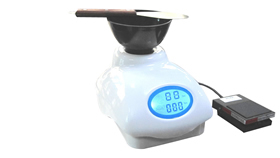 ② Speed: low-speed: 120rpm, high-speed: 250rpm. 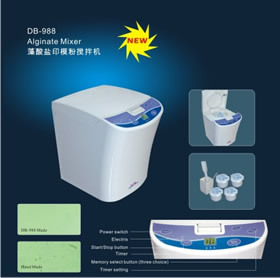 After mixing 20S it will have beep sound and alarm light will flash to warn user using the alginate immediately, or it dries. 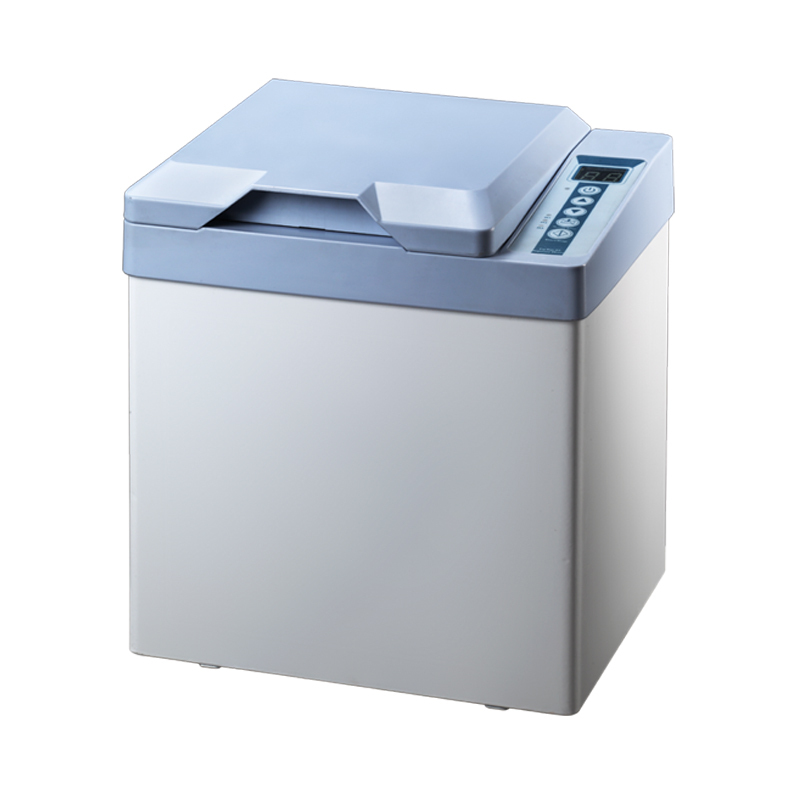 ④ Stop working if overload: When the motor overloaded, the unit will stop working automatically after 3S, press Start key to working again.